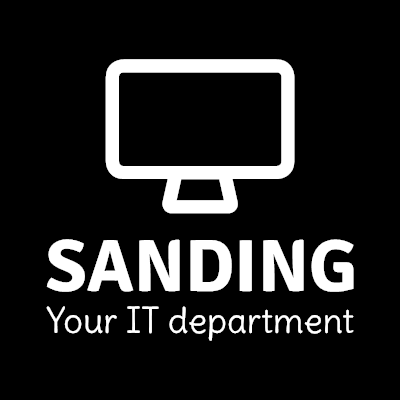 andrej, Author at SANDING Ltd.
SANDING s.r.o. Copyright 2019. All Rights Reserved.